The holidays are just a couple weeks away, and you may be wondering what to get your Phoenix home health caregiver. Well, you are in luck because we have 5 gift ideas that would be ideal for anyone in a helping profession. It is imperative for caregivers to rejuvenate and recharge with some healthy self-care during their down time. 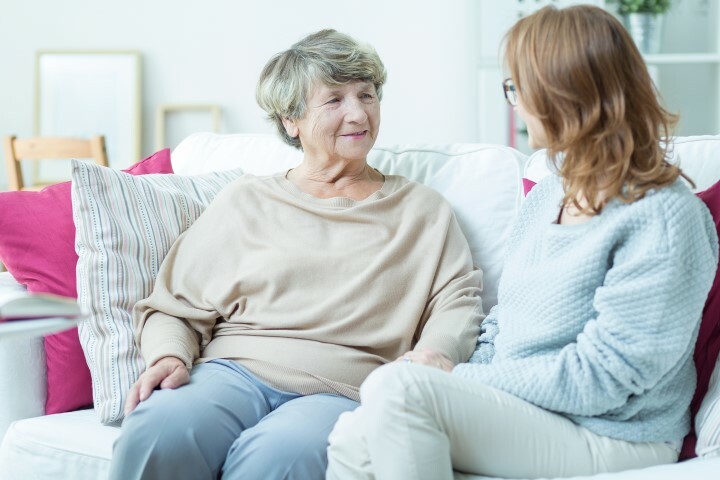 The following gift ideas will that you truly appreciate the services your Phoenix health caregiver provides, while nudging them toward a bit of self-indulgent care for themselves this holiday season. Nothing helps calm and relax a caregiver like a day, or even hour, at the spa. Whether it’s a facial, mud bath or a massage, your caregiver will have a chance to unwind, rejuvenate, and come back to work feeling better than ever. When your caregiver is feeling recharged, he/she will have more energy to put into helping you as well, so really sending them to a spa is a win-win for all. Getting away and seeing a place or land one has never set foot on before can be one of the best ways to recharge and indulge in a bit of self-care. Perhaps your caregiver would like to spend a week touring pyramids, or even a mini-vacation for 2-3 days. Whatever your budget and schedule allows, your caregiver would likely enjoy some time away to gain some new perspective on life. Chances are that once they return home they will find that they appreciate their own surroundings a bit more as well, and they just might even miss you! Exercise is one of the best ways to take care of yourself, and chances are your caregiver is so focused on caring for the needs of others, that they have let their own needs slide a bit. A gym membership is a great way to let your caregiver know that it is OK to take time away from helping others to focus on their own health and needs. Whether it’s a spinning class before or after work, or just a place they can go to do some cardio or lift weights on the weekends, your caregiver is sure to end up feeling more energized and capable of carrying out their duties once they begin to incorporate exercise into their weekly routine. Whatever indulgence it is that your caregiver fancies, there is likely to be a club out there designed just for them in this day in age. Whether it’s a wine club, a gourmet food club, or even just a Costco membership, this gift will show your caregiver that you care, while being practical in helping them save money on the things they love to buy most. If your caregiver works many hours, they may not have much time to do things such as grocery shopping, cooking or feeding their beloved pets the healthy meals they wish that they could. All of this could be solved with a delivery service. Whether it’s specially prepared meals of a specific diet, healthy pet food delivery (yes, this really exists) or just a gift certificate for Chinese or pizza delivery, your caregiver will appreciate the time saved from preparing their own meals. 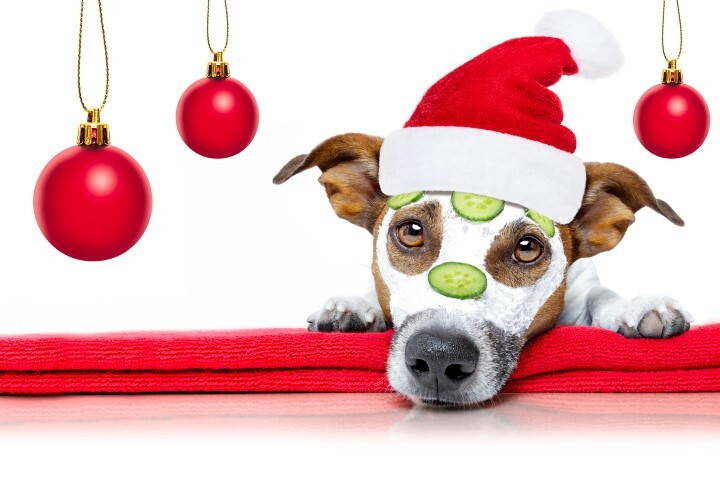 If you don’t have a caregiver to buy gift for but would like to, we’d be happy to remedy this for you. For more information on our services, experience, or rates, call (602) 396-5742 or fill out our contact form. We look forward to serving you. Summer may be over, and while cooler days allow for big comfy sweaters, we shouldn’t throw away our exercise routines–especially with the holidays around the corner. Since it requires the burning of 3500 calories to lose one pound, a healthy goal is to burn 500 extra calories per day. This may sound like a lot of hard work, but it doesn’t have to be. Not if you choose activities you truly enjoy, and work them into your daily routine. Here’s a list of 10 activities which burn 500 calories, and are easy to fit into anyone’s daily routine. While this may not sound like a fun past-time, it is certainly a necessity in areas that experience winter snowfall. Shoveling snow is a great way to maintain your home, and burn 500 calories if you do it for 80 minutes. For those of you lucky enough to experience warm weather year-round, or tolerable weather to surf in a wet suit, grab a surf board and catch some waves. One hour of this activity will burn your 500 calories for the day and leave you feeling cleansed and refreshed. This is one of the fastest ways to burn 500 calories, as it only takes 30 minutes. Running may not be for everyone, so if this isn’t your thing, don’t do it. You may also opt for jogging instead, which takes 60 minutes. The important thing is that you find an activity that you enjoy. Those who don’t like to run may prefer cycling instead. You may decide to take your bike out for a nice ride, or take a high intensity spinning class. Spinning classes can burn you over 700 calories in 45 minutes to an hour, while a bike ride can burn you anywhere from 250 to nearly 800 calories in an hour. If dancing is a passion of yours, it may not even feel like you’re exercising. Depending upon the style of dance you choose, you could burn 200-800 calories per hour. Slow dancing is on the lower end, while intricate, fast-paced dancing is on the higher end. To burn 500 calories, crank up your favorite dance tunes, and cut a rug. This can be a fun and energizing way to burn calories. The duration of time needed to burn 500 calories depends upon the type of aerobics you choose. Step aerobics only takes approx. 50 minutes, while something less intense like water aerobics takes about two hours. If you love horses, this is another activity that will not feel like working out. Take your horse out for a ride for two hours, and you’ve burned your calories for the day. These sports can be a lot of fun, and take roughly one hour to burn 500 calories. They also require multiple people, so they can be a lot of fun to do with friends, and may not feel like a workout. It also helps motivation to have friends to make plans with. Outdoor enthusiasts will love these. 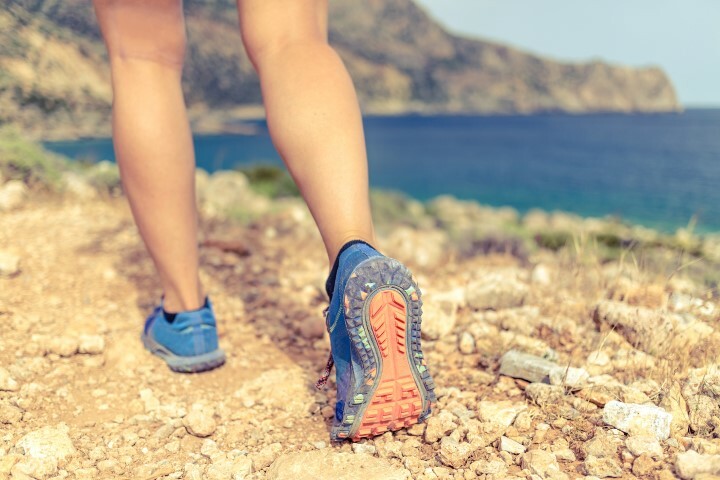 Hiking can take about 2 hours to burn 500 calories, while rock climbing takes about an hour. If any of these activities sound exhausting to do for an hour or longer at a time, try breaking them up into 20-30 segments throughout the day. Also, before beginning any new exercise, be sure to consult your doctor, or a Phoenix home health care provider. 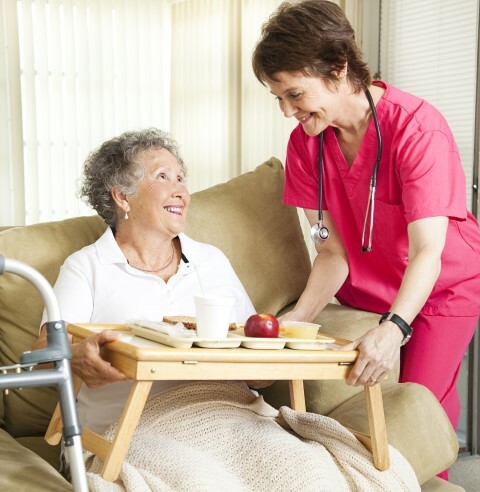 If you’d like some extra motivation or assistance, our non-medical service caregivers in Phoenix can provide home care. Give us a call today, or fill out our contact form. With fall fast approaching, it’s time to go through your recipe catalog and bring out some of your healthy fall favorites so you can enjoy seasonal recipes that are both delicious and good for you. Included in this sampling of healthy seasonal offerings are some that you may not already have, but are definitely worth preparing, so you and your family can enjoy good eating during the coming season. Phoenix care-givers and care receivers alike will also love these recipes, because they’re great for all ages, and use heart-healthy ingredients. Whether you provide Phoenix home health care, or enjoy the benefits of that care, preparing one of these recipes will be a pleasant experience, and you’ll end up with something really satisfying and delicious to eat. This recipe includes chicken broth, zucchini, bell peppers, onion, Jack cheese, corn, flower, turkey sausage, reduced-fat cream cheese, and pickled jalapenos, to create a heart-healthy and extremely tasty casserole that the whole family will enjoy. You can prepare this dish over two days by doing most of the work ahead of time and refrigerating it before the final bake the next day. To make this healthy version of an old favorite, you’ll need flour, sugar, salt, unsalted butter, reduced fat sour cream, canola oil, Granny Smith apples, brown sugar, lemon juice, cinnamon, nutmeg, allspice, flour, sugar, and one egg. First you need to make the crust, separating into two equal portions for the top and bottom. 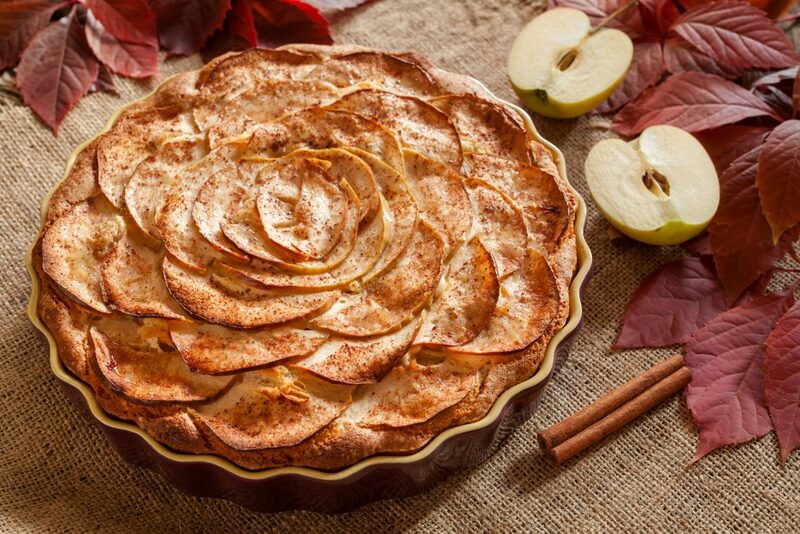 The pie filling calls for the apples, spices, and lemon juice to be combined and cooked until the apples begin to break down, then put into your baking dish with the top crust covering. Bake at 375 for about 20 minutes – then prepare yourself for a delicious taste treat. This is a very simple dinner dish to prepare which doesn’t even involve baking, and it’s very heart-healthy so you don’t have to feel guilty about all that great taste. The recipe calls for four boneless chicken breasts, a little salt, flour, olive oil, two large shallots (chopped), dry white wine, reduced-sodium chicken broth, reduced-fat sour cream, Dijon mustard, and one bunch of chopped chives. After flattening and tenderizing the chicken breasts, sauté them until golden brown in the oil. Then cook the shallots in a saucepan, and add the flour, wine and broth. Add in the chicken breasts, and cook on the stovetop until all pink is gone, after which you can stir in the sour cream, mustard, and chives. For this zesty and satisfying soup, you’ll need onion, celery, carrot, reduced-sodium chicken broth, pearl barley, dried black beans, Great Northern beans, kidney beans, chili powder, ground cumin, dried oregano, and salt. After heating the oil, add in the onion, celery, and carrot, then cook them until softened. Add in water, broth, barley, all three beans, and the spices, then simmer over high heat. After allowing the mixture to simmer for about two hours, add in more water as needed, and serve to your very grateful family members! 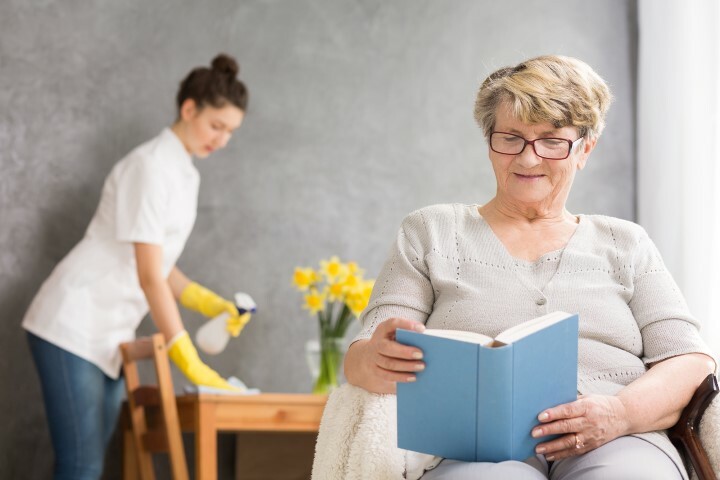 If you or anyone you know would benefit from having expert Phoenix home care, you should contact us at your convenience to learn more about what we have to offer, and how we can help you. For more information on our services, experience, or rates, call (602) 396-5742 or fill out our contact form. We look forward to serving you. Both the calendar and the cooler weather are telling us that fall is fast approaching, and that means it’s time to start thinking about healthy fall activities to keep you active, while also enjoying the change of seasons. Here are some activities you can do which are low-impact in terms of effort required, and yet still take full advantage of the delightful freshness of the autumn season. This is not only a very practical activity, but it’s also pretty good exercise which you can do while appreciating the beautiful colors of the falling leaves. If there are kids in your household, they’ll find tons of ways to have fun and enjoy the piles of leaves you rake up, but even if no one else is around, this is a very productive and satisfying activity that goes beautifully with the season. 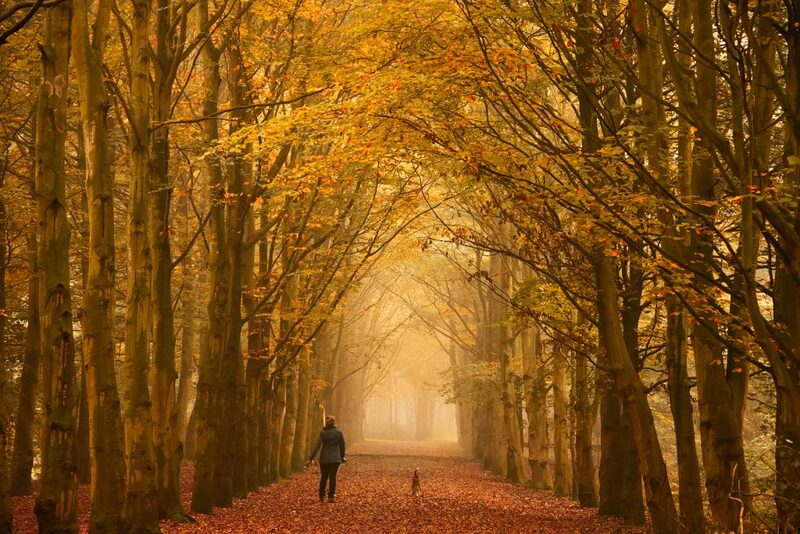 Walking is one of those healthy activities which burns calories and strengthens muscles, and also provides you an opportunity to just enjoy the sights and sounds of the fall season as it descends on your neighborhood. It’s also great for lifting your spirits, because you’ll probably be walking in sunshine and breathing in clean fresh air, all of which helps to brighten your outlook and improve your mood for the rest of the day. 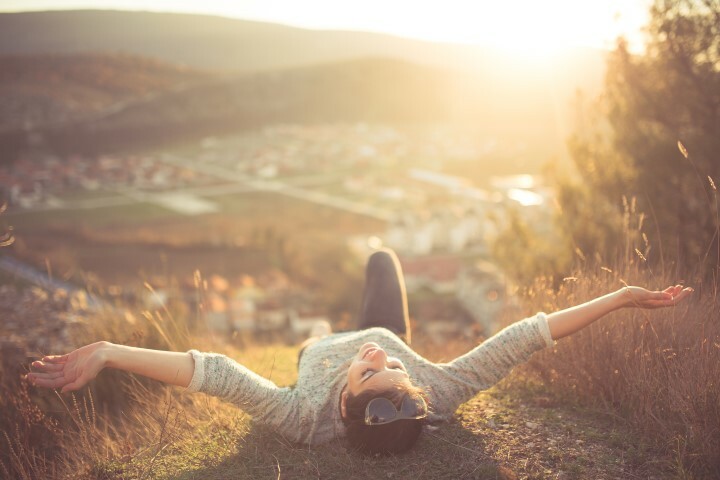 There’s even a benefit to you from just soaking up a little sunshine, because it supplies needed Vitamin D to your body. If you are physically able to do so, volunteering to help out with some worthy cause can do a world of good for you, and with the cooler fall weather, you won’t be exerting yourself in difficult weather conditions. This can be something as simple as volunteering at a local soup kitchen for a couple hours, or getting involved with a neighborhood cleanup project. 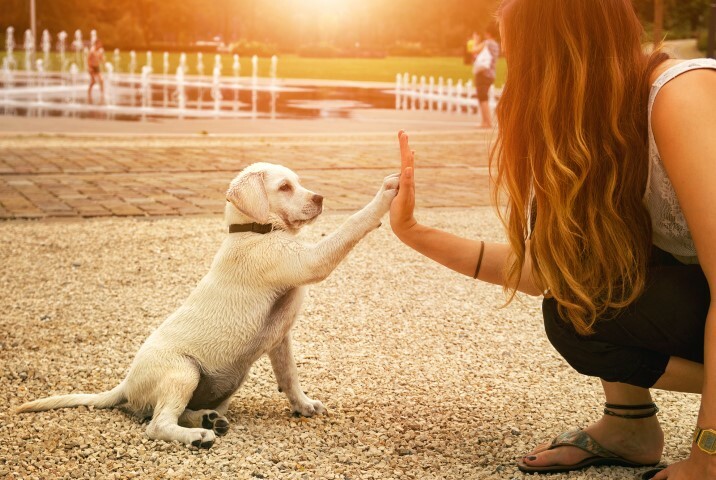 The beauty of this activity is that you can exert yourself to whatever level you’re comfortable with, and afterward you’ll also have a wonderful sense of having made a contribution that helps others. One other definite benefit is that while you’re assisting other people, it gets your mind off your own problems, to give you a break from anything troubling you. 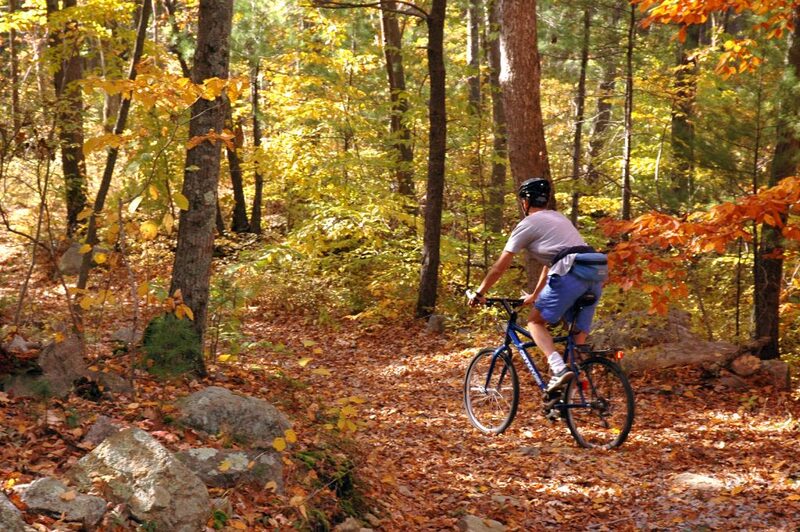 Riding a bike is a wonderful cardiovascular activity, and it can be a very enjoyable experience as well, as you ride around your neighborhood and appreciate the signs of autumn all around you. Bike riding is one of those activities which you can do at just about any age and any level of fitness, as long as you’re not physically disabled. It gets you out into the fresh air to enjoy a little bit of the world around you, especially that part of the world which doesn’t include your favorite couch or chair. You can learn about more healthy activities from the health experts who provide Phoenix home health care, and are dedicated to helping others with programs of wellness. Our Phoenix home care can be tailored to fit the needs of people of all ages and all health conditions. For more information on our services, experience, or rates, call (602) 396-5742 or fill out our contact form. We look forward to serving you.